Mr. Haim Siboni is the founder of Foresight, and has served as Foresight’s Chief Executive Officer and Director since December 2015. Mr. Siboni, a passionate entrepreneur, has extensive Marketing and Business Management experience in the fields of electronics, video, TV, multimedia, computerizes systems, line and wireless telecommunication, design and development of systems and devices, including electro-optic radar systems. Mr. Siboni is also the founder & CEO of Magna B.S.P is a leading innovator in the field of Homeland Security surveillance solutions. 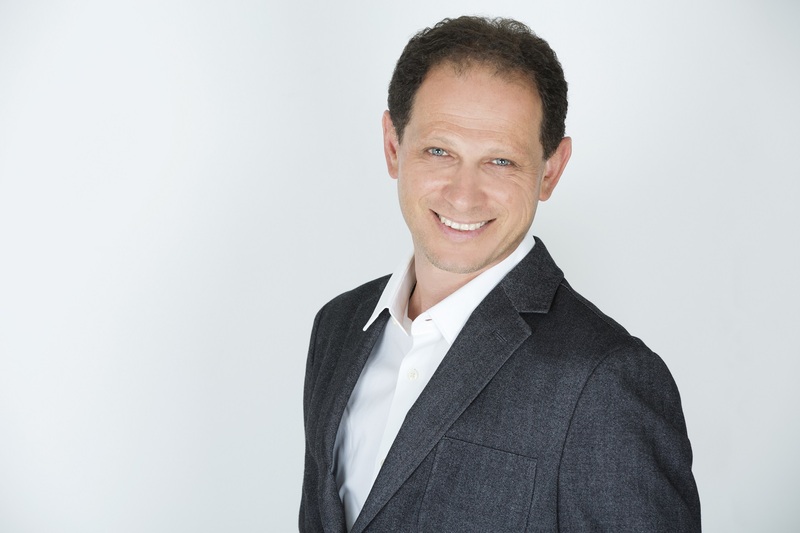 Mr. Ariel Dor has extensive experience in the fields of business strategy, marketing & sales operation, and channel management. 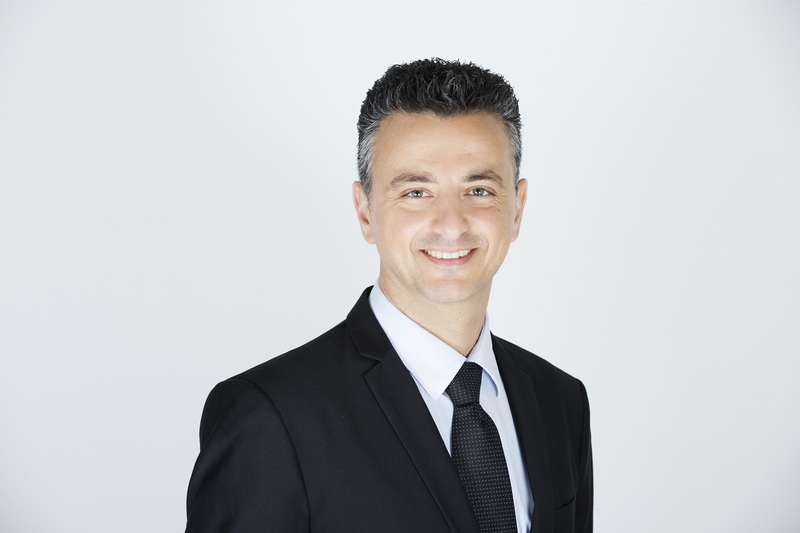 Prior to joining Foresight, Mr. Dor served as the head of mobile and energy IOT division of Galooli Group. Mr. Dor holds a BSc in Electrical Engineering and Microelectronics. 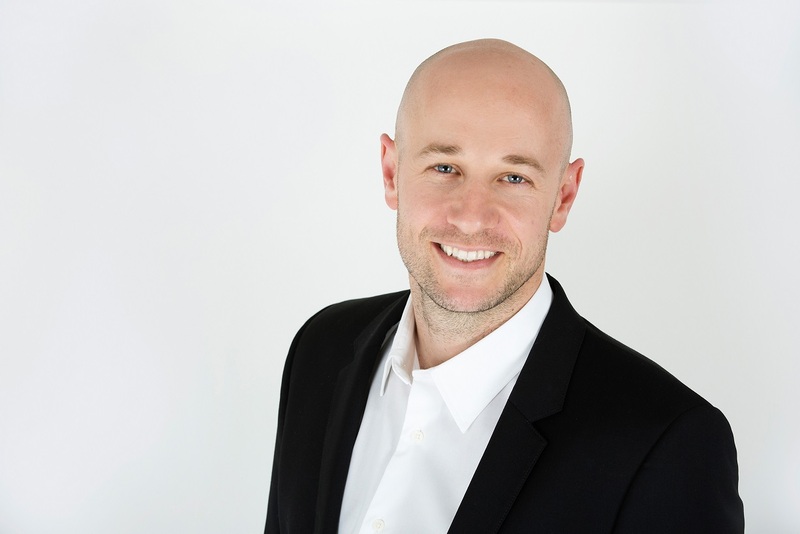 Mr. Eli Yoresh is a seasoned executive with over 15 years of executive and financial management experience, mainly with companies from the financial, technology and industrial sectors. Prior to joining Foresight, Mr. Yoresh served as Chief Executive Officer of Tomcar Global Holdings Ltd. Mr. Yoresh holds a BA in Management and Accounting and MA in Law studies. 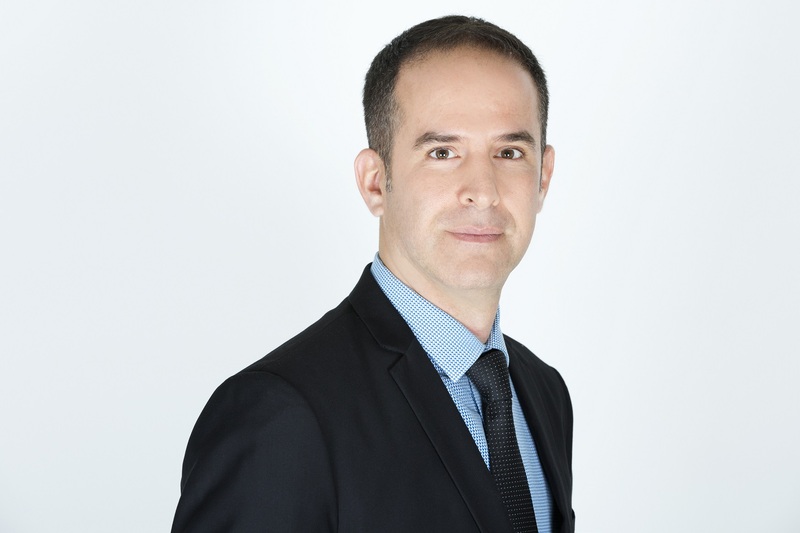 Mr. Dror Elbaz has 12 years of R&D experience with multidisciplinary electro-optical systems, image processing and 3D reconstruction in global B2B environment. Mr. Elbaz has served 4 years in the Israeli navy and is experienced in the fields of operations and naval electronic systems (RADARs, vision sensors, sonars, active scanners and electronic counter measures). Dror holds a BSc in computers engineering and MBA in technological companies’ management. 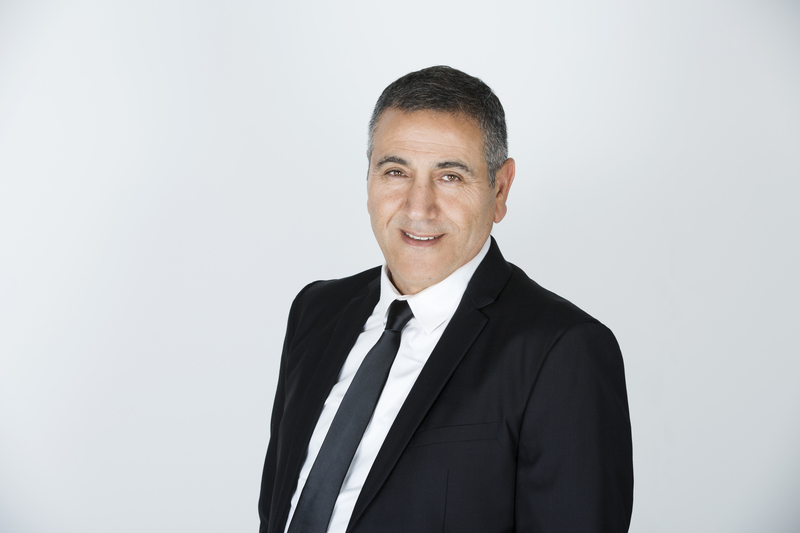 Mr. Doron Cohadier is an entrepreneurial, highly motivated, strategic Business Development VP with managerial experience in large global companies. In addition, Mr. Cohadier has held a rich variety of senior managerial positions ranging from Project Management, Supply Chain Management and Logistics, topped with the relevant educational background (BSc in Engineering, followed by an Executive MBA). 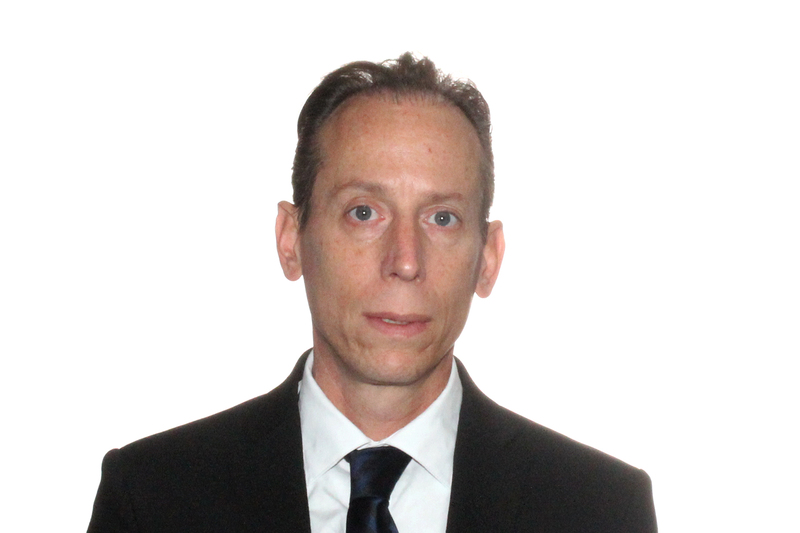 Mr. Oren Bar-On has more than 15 years of executive experience in the fields of Global Operations, Supply Chain, Business Excellence and Information Technology. Mr. Bar-On has served in various global management positions in high growth public companies and has been responsible for the management and execution of Supply Chain and Manufacturing best practices. Oren holds a BSc in Industrial Engineering Management and MBA.